The Pivotrim Universal replacement trimmer head fits most trimmers models, including: Ariens, Bolens, craftsman, Cub Cadet, Echo, Green Machine. Hofco, Homelite, Husqvarna, IDC, John Deere, Jonsereds, Kawaskai, Lawnboy, Makita, McCulloch, Mitsubishi, MID, Murray, Paramount, Poulan, Redmax, robin, Ryobi, Snapper, Solo, Stihl, Tanaka, TMC, Toro, Tro Bilt, Weed Eater. Accpets line of .080 or .095 diameter. Easy to replae strips amkes trimming easy. The pivoting feature of this unit helps prevent line breakage. The EZ-Lock replacement trimmer head allows for less stops to change line and works with most gas curved shaft and straight shaft trimmers. 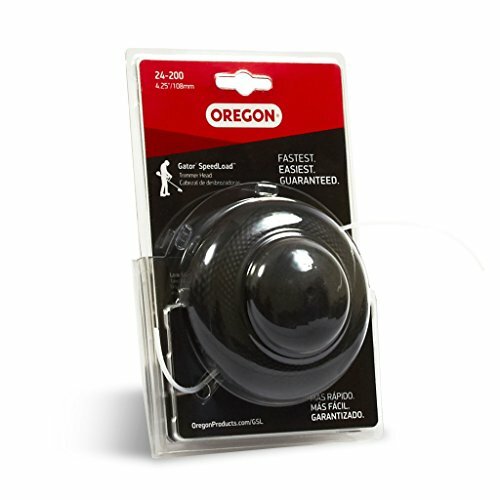 Quick and easy line loads eliminate the frustration of working with tangled spool. 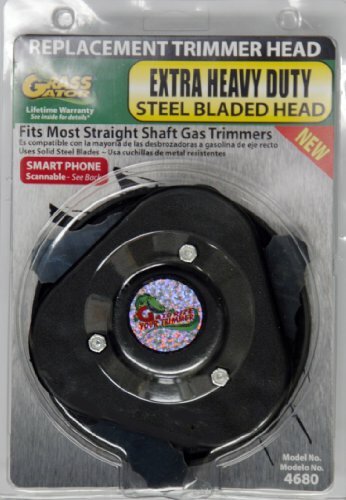 32308 Features: -No Brainer Quick Load Head.-Uses for straight shaft trimmers.-Fits 95% of all trimmers.. Dimensions: -Holds .080'' to .155'' line (.155''round line only). There's a new way to reload your string trimmer line. 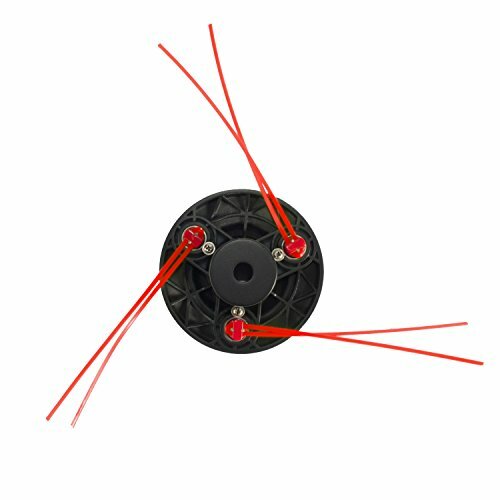 With the Gator SpeedLoad replacement trimmer head, trimmer line can be loaded in 20 seconds or less, no tools required, no winding required. 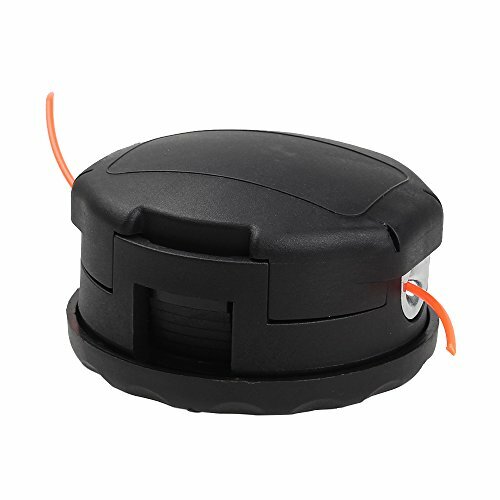 The key feature of Gator SpeedLoad is the replacement string trimmer line disk. The line is a tongue and groove design that is wound upon itself into a compact, easy to install disk. The disks can easily be carried in pockets for easy access. The unique tongue and groove design has sharp cutting edges for fast cutting in heavy conditions. The grass gator 4680 extra heavy duty replacement trimmer head will fit 99-percent of all straight shaft gas trimmers, including: ryobi, john deere, echo, stihl, craftsman, toro, cub cadet, troy bilt, poulan, and most other makes. It is designed for heavy duty, commercial grade, gas trimmers with engines of 25-cc or more. The grass gator heavy duty is excellent for both grass, weeds, and heavy brush. The tough solid steel blades will provide excellent service. The grass gator head is easy to install and is easy to use. This product replaces the grass gator 4650. Exceptional Products For Exceptional Yards. Great yards demand equipment that's as dedicated and hardworking as you. Fortunately, the Husqvarna range of lawn and garden equipment offers everything from lawnmowers and ride-on mowers to trimmers and chainsaws to let you master your great outdoors. You and Husqvarna - together we will make your yard the envy of the neighborhood. 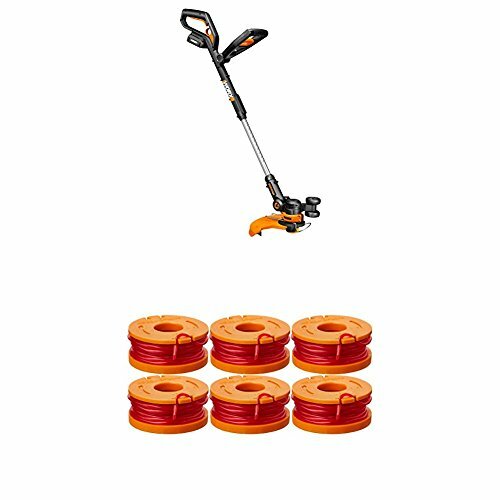 Echo High Capacity Speed Feed 450 Trimmer Head - Do you dread the moment when your grass trimmer runs out of string? Tired of messing with a trimmer head that takes two men, a boy and a rocket scientist to reload? 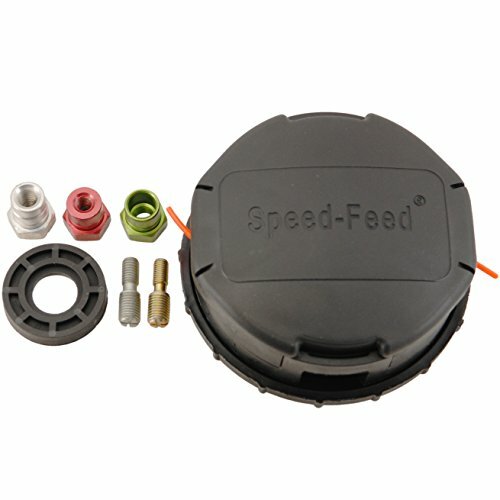 If so, you'll love the Speed-Feed universal trimmer head. This bump feed trimmer head allows you to easily load up to 20' of trimmer line in under a minute, with no tools or disassembly needed. With features like a split spool to reduce line welding and thick, heavy duty eyelets, the rugged construction of this head is designed for all-day commercial use. Comes pre-loaded with .095" trimmer line. 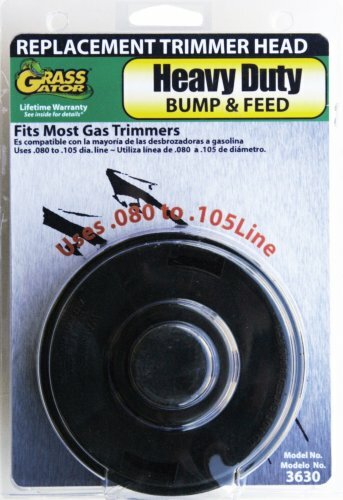 The Grass Gator Bump and Feed Replacement Trimmer Head. Designed for straight shaft trimmers and commercial quality curve shaft trimmers. Holds 30-Feet of .095 trimmer line. Installs in secons, no tools required. Saves money over OEM replacement parts #3630. This video shows how to use a trimmer head. Learn how to install new string trimmer line in a traditional bump head. Testing a different aftermarket head on my string trimmer. ATTENTION!!! These things void manufacturer warranties! So, if you care about the warranty... don't do this. 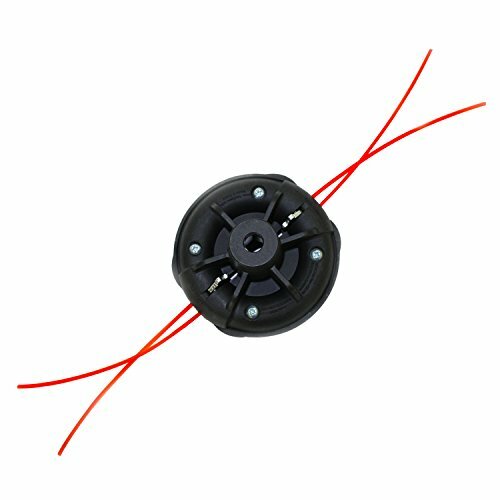 Compare prices on String Trimmer Head at ShoppinGent.com – use promo codes and coupons for best offers and deals. Start smart buying with ShoppinGent.com right now and choose your golden price on every purchase.